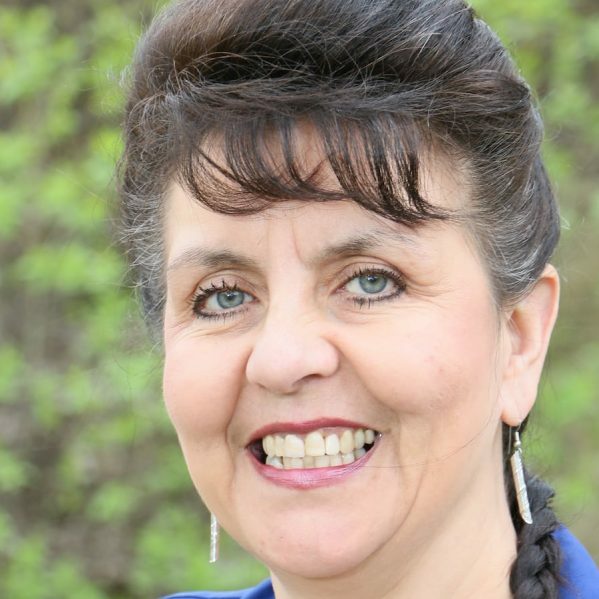 Dr. Lisa Bourque Bearskin recognizes that her most recent Canadian Institutes of Health Research (CIHR) grant brings her full circle as an Indigenous scholar. 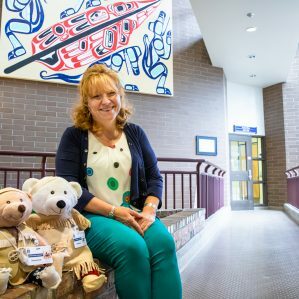 The associate professor in the School of Nursing is excited about the potential that this new opportunity might have for the Indigenous communities that she has collaborated with, and for future Indigenous students at Thompson Rivers University. Bourque Bearskin and Kukpi7 (Chief) Ryan Day of the Bonaparte Indian Band are the nominated principle researchers selected nationally from a pool of 28 applications to be awarded a $75,000 operating grant through the Institute of Indigenous Peoples Health to develop a grant for the Network Environments for Indigenous Health Research (NEIHR) program. This is the same program that enabled Bourque Bearskin to pursue graduate studies in 2005 and work alongside a community of Indigenous nurses. 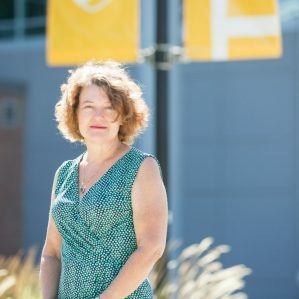 “This program supports learning from an Indigenous worldview and thus opens up so many opportunities for community members, researchers and students to work together,” she said. The research team has one year to develop a full proposal for an Indigenous community-based health research centre within the Interior Health region. If successful, the research team could potentially receive up to $600,000 annually for 15 years. The project, Nekelc: Transforming Indigenous Health Research Environments, brings partners from Indigenous communities in the BC Interior, together with TRU, Interior Health, and the First Nations Health Authority to develop the centre. “There is an significant amount of evidence to show us what the challenges are. We need to restructure our health care systems so that we’re delivering services to populations that are client and community centered,” Bourque Bearskin explained. This won’t be simple, but Bourque Bearskin says she is up to the challenge, as is everyone else involved. 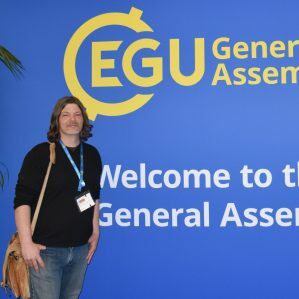 “This is the opportunity that we’ve been advocating for since NEIHR lost funding back in 2014. We are beginning to look at wellness as opposed to illness. We know about the problems, and we know about the health disparities that we see as the result of longstanding social exclusion, discrimination, and bias informed care. Our purpose now is to uplift the nations by drawing on traditional knowledge that can rebuild networks of wellness. Dr. Rod McCormick, BC Regional Innovation Chair in Aboriginal Health, is a co-investigator on five of the successful NEIHR operating grants.